Thirty years after his death, a work that represents a turning point in Joe Orton's career is now available. Between Us Girls is a comic novel, the diary of young would-be actress Susan Hope, whose picaresque adventures lead her from life on the London stage to servitude in the white slave trade of Mexico, and ultimately to film stardom in Hollywood. 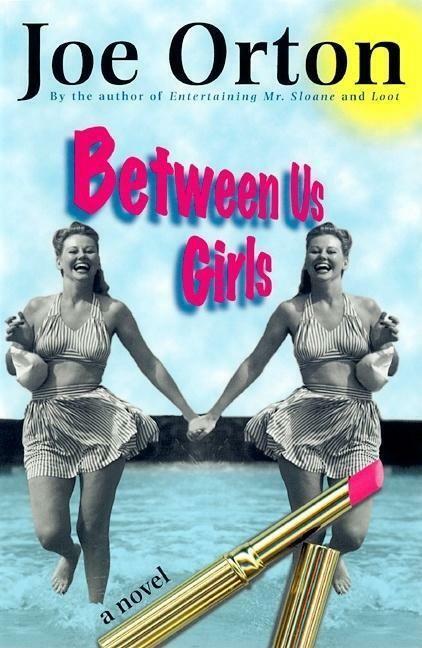 Written in 1957, Between Us Girls is an extraordinary blend of camp comedy and pent-up eroticism, featuring the first appearance of the unique voice of a writer whose plays would later achieve worldwide acclaim.